The Cuisinox Ceramic Coated Non Stick Frying Pan provides perfect release of foods and super easy cleanup. Scraping foods of your pan will be a thing of the past! 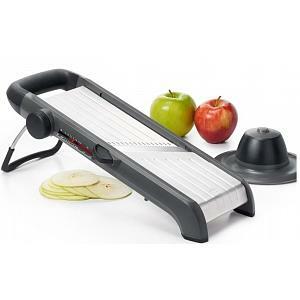 The frying pan features a ferromagnetic base to allow use on induction stoves as well as all other cooking surfaces. 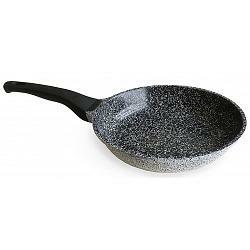 The ceramic coated fry pan is made from hand cast pure aluminum and is 100% PFOA free. It's dishwasher safe and has a lifetime warranty against warping. The ceramic non-stick frying pan has a cooking surface diameter of 20cm / 8 inches.